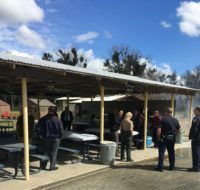 SONOMA - On Wednesday, May 2, 2018, the California Statewide Law Enforcement Association (CSLEA) hosted a membership outreach BBQ at Sonoma Developmental Center. The Sonoma Developmental Center provides treatment for the profoundly developmentally disabled. 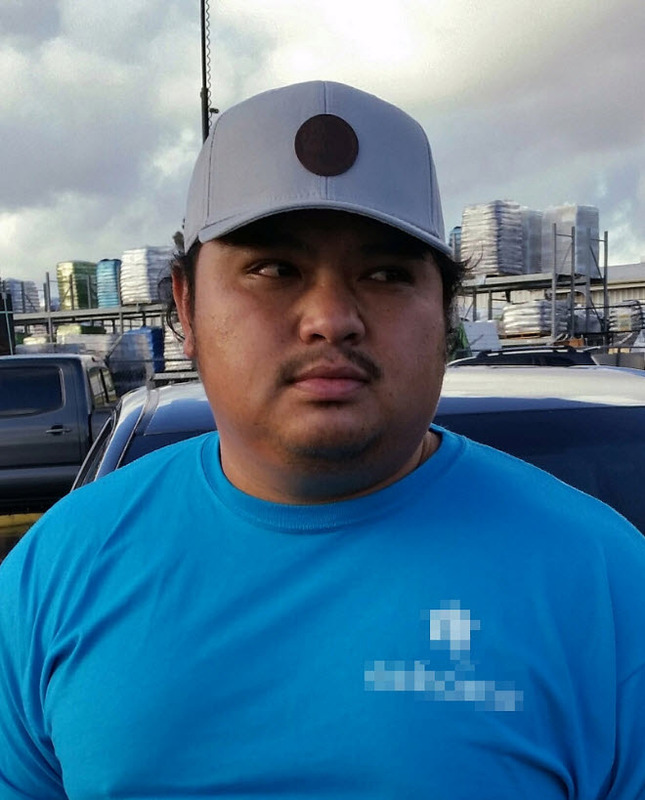 The Developmental Center employs a broad band of public safety employees including firefighters, hospital police officers and investigators, all represented by CSLEA. 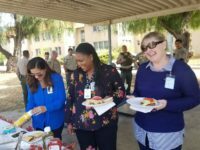 The BBQ lunch gave CSLEA the opportunity to thank its valued and hardworking members at Sonoma Developmental Center for their membership and their dedicated work to keep staff, patients and the public safe. Hospital Police Association of California (HPAC) President Luis Jimenez assisted with the event. 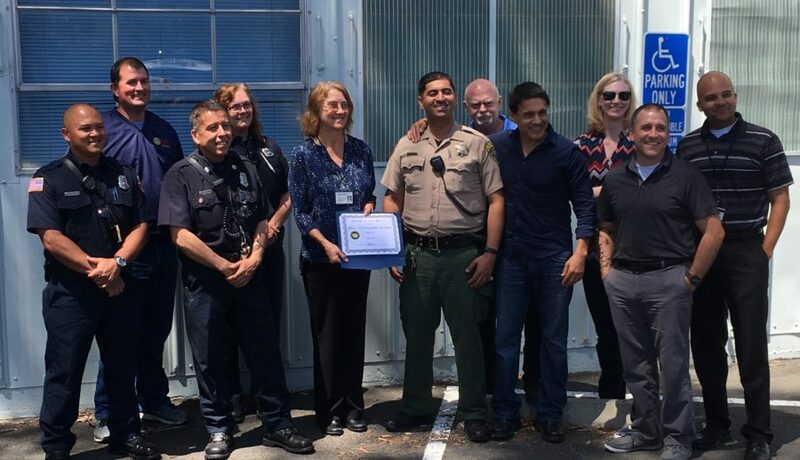 At the conclusion of the BBQ, the Developmental Center Management Team presented the Office of Public Safety (Firefighters and Police) with a Group of Excellence Award recognizing their truly heroic efforts during the Napa Sonoma wildfires of 2017. 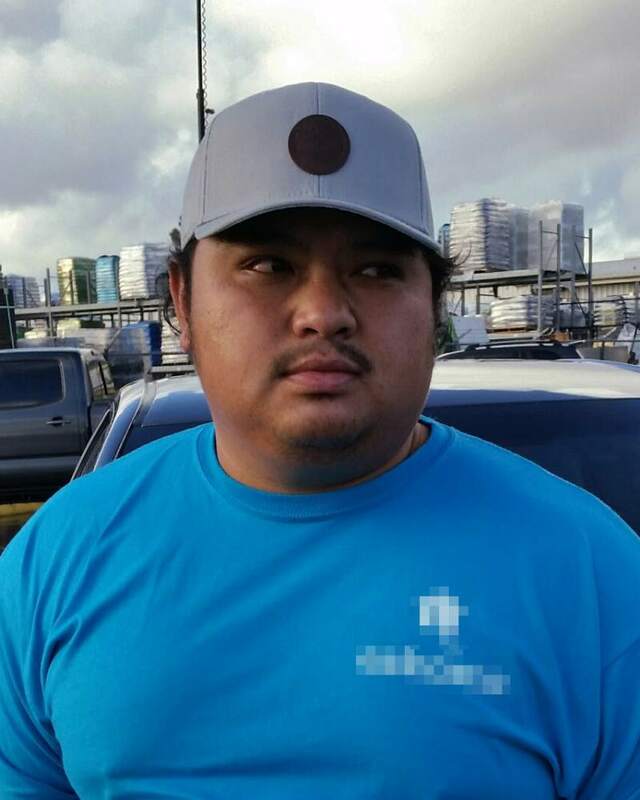 The police officers safely evacuated and protected more than 100 patients while the firefighters put out fires that had nearly surrounded the hospital campus. The wildfire burned within 25 feet of hospital buildings. CSLEA is proud of these brave men and women who heroically responded during the Napa Sonoma wildfires.